Hi all, Hope your gearing up for the best season ever, Snow is already falling, it’s just waiting for us to arrive. Japan has seen some crazy weather this year but don’t let that deter your excitement for an amazing time in Niseko. 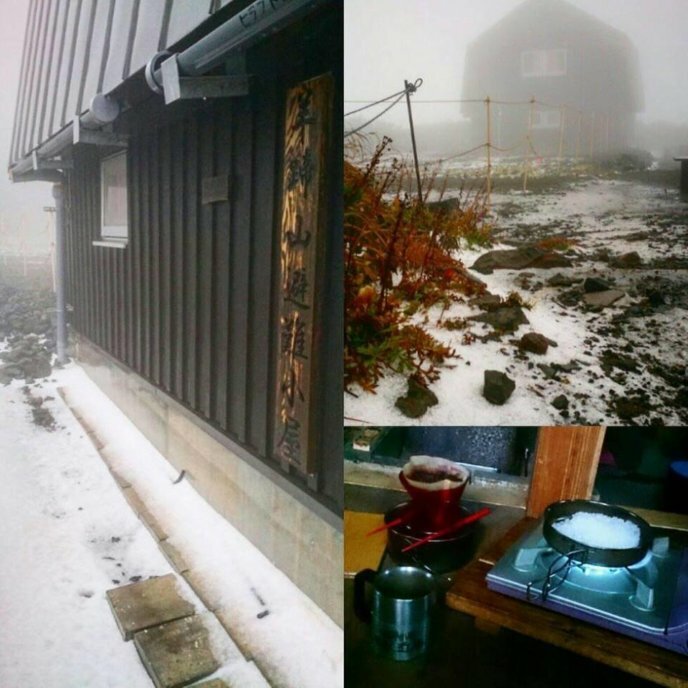 Earlier than expected, snowfall on Mt Yotei’s peak was recorded on the 18th September. We all thought last year was early on the 3rd October and that was to be followed by one of the heaviest snow seasons on record. Fingers crossed – we could be in for more of the same this season.